Funding was obtained in 2014 from the Rotary Club of Applecross, a Rotary District 9465 Grant, the Rotary Club of Dili in Timor-Leste and The Cooperative Café Timor. 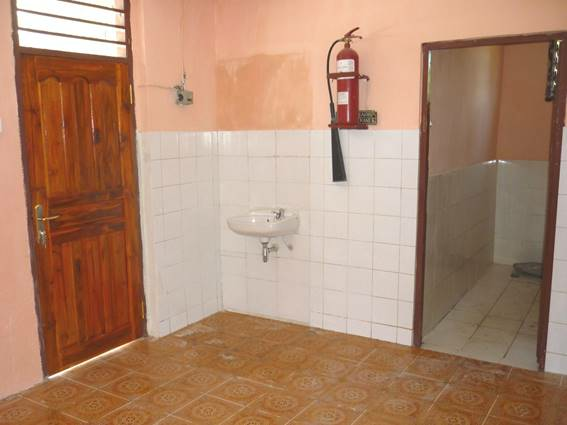 The Clinic treats over 1000 general and maternity patients each year of the 12,000 persons in the area who use the facility. Maternity and infant mortality rates in Timor-Leste are amongst the highest in south east Asia with only 18% attended by skilled birth personnel and only 22% take place in a health facility. 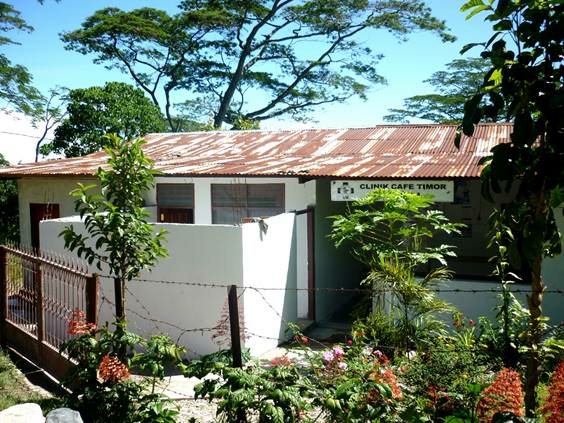 The Birthing Clinic at the Cooperative Café Timor in the rural area of Aifu in Timor-Leste involved the renovation, extension and fitting out of a building at the Cooperative Café Timor, one of the largest rural non-government primary care providers in the country. The Rotary Club of Applecross would like to thank the Rotary District for its grant, Applecross Rotary member Dr Barry Mendelawitz and his team, David Boyce from the Dili Rotary Club and the Cooperative Café Timor who managed the project.